© 1984, Arr. © 2003 GIA. 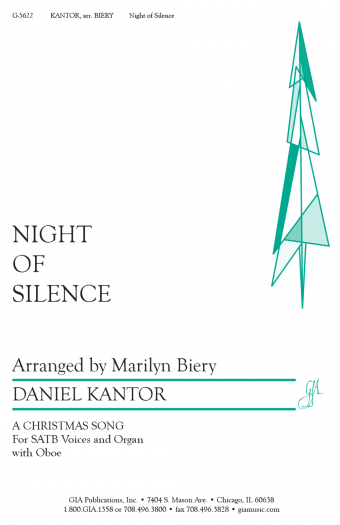 The mood of this original work for bells, optional chimes and vocal solo can be summed up in the opening words: “Cold are the people, winter of life, we tremble in shadows this cold endless night...fire of hope is our only warmth.” A 3 octaves version is also available (G-6303). 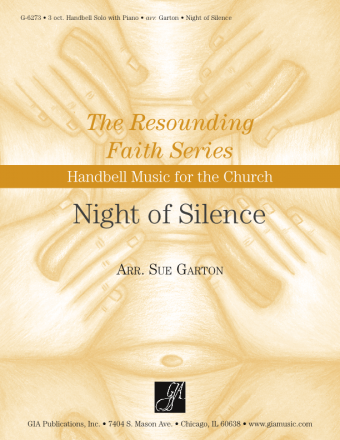 4, 5, or 6 octaves Handbells with optional 3 or 4 octaves Handchimes and optional C Instrument or Vocal Solo.